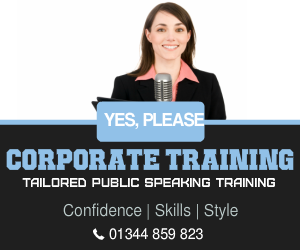 Combining state of the art training facilities in a business environment this public speaking centre supports training participants wanting public speaking courses in an off-site location. 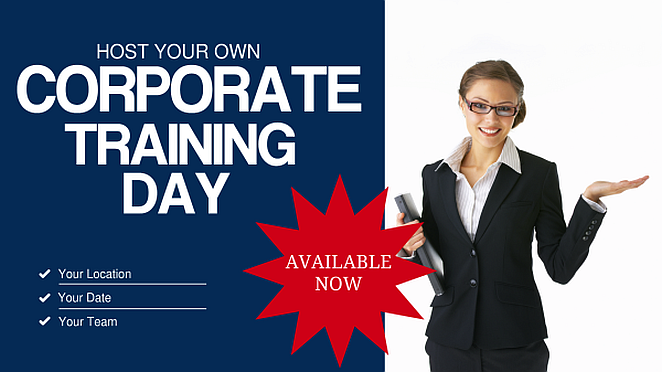 Conveniently located in a central city location the training centre is easily accessed by road and public transport. 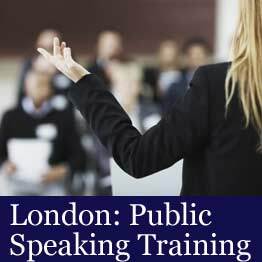 Only minutes away from Liverpool Street tube and rail stations the training venue is ideally located for all your business training needs.